What was once stereotyped as a holiday for the elderly is fast becoming the getaway of choice for holiday makers who would rather go all-inclusive at sea than fork out for rocketing airfares. 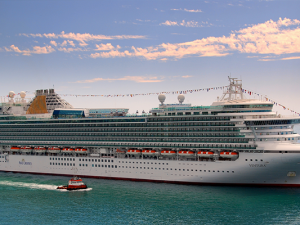 In fact, the cruise industry has made such a comeback in recent years that 842,000 cruise ship passengers are expected to descend on Alaska alone in 2012. It’s probably cheaper than you think and there are plenty of late deals to choose from. All you have to do is decide what you want to get out of your cruise , whether it’s fun in the sun, wildlife watching, or both. 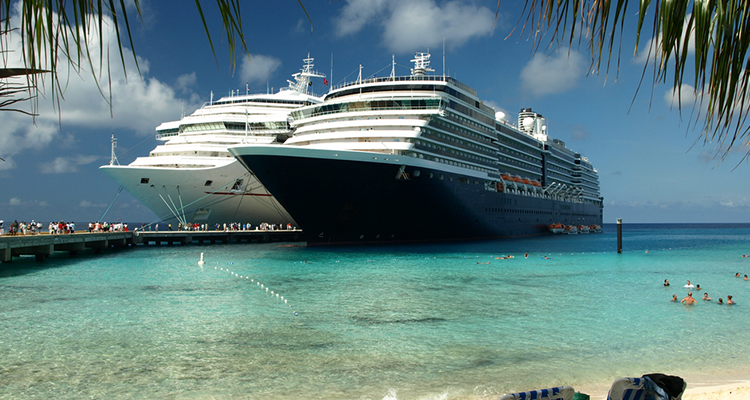 Here are our top three cruise ideas to get you started… the world is your oyster. 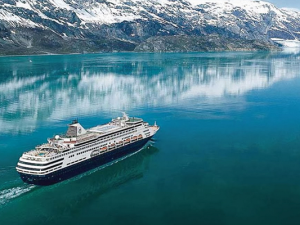 A cruise round Alaska’s blue ice and awe-inspiring glaciers is an experience you don’t want to miss. If you’re not too bothered about sun and heat, but love marine animals and wildlife, then this one’s for you. 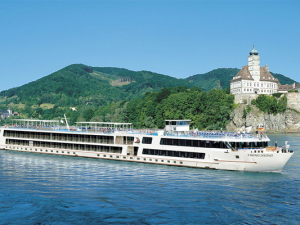 There are lots of different cruises to choose from, of between seven and 14 nights, but you might want to look out for those offering some of the following: a glacier dogsled ride, high-speed catamaran wildlife expedition, hike through the glacial waterfalls and rainforests of the capital, Juneau. The Mexican Riviera equals fun in the sun so you can expect plenty of it. Surf, sand and sun are the three basic elements of a visit to Mexico and you won’t be disappointed. There are also thousands of species of plant and wildlife to be seen during a cruise to Mexico, which is guaranteed to be a great adventure if nothing else. Party cruises are great if it’s just the two of you or if you’re going with friends and don’t have any children. They usually offer brilliant round-trips, on which you can expect all-inclusive drinks plus plenty of music, dancing and partying. Cruising The Galapagos is as exciting as it gets! On-board guides really know their stuff too when it comes to native wildlife and the islands themselves. Prepare to see some of the most astounding natural habitats and native creatures you could have ever imagined. You might even want to get involved in a volunteer project while you’re there and stay a little longer. Whatever you do, make sure you check up on which vaccinations are needed before you go. All aboard the Disney ship! The Disneyland cruise ship has something for everyone and research has shown that nearly one million children are getting to grips with holidays at sea every year. That’s why cruise companies are jumping on the bandwagon to cater for your little sprites – putting on everything from ice skating to kids’ entertainment. Why not take full advantage?! If you’re a party animal and hedonism is right up your street, then you’ll want to get on board with one of the many Ibiza party cruises – also known as ‘Booze Cruises’. Be warned, though, they’re not for the faint hearted. If you’re young and carefree and don’t mind plenty of skin on show, with a good dose of drinking games added to the mix, then you’ll be in heaven. If not, steer clear!